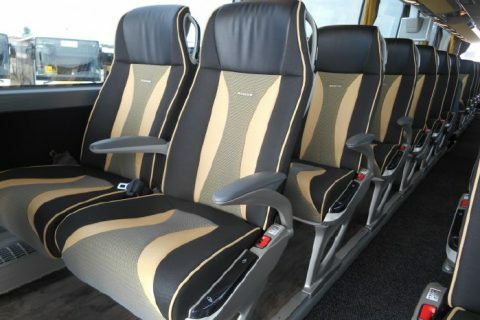 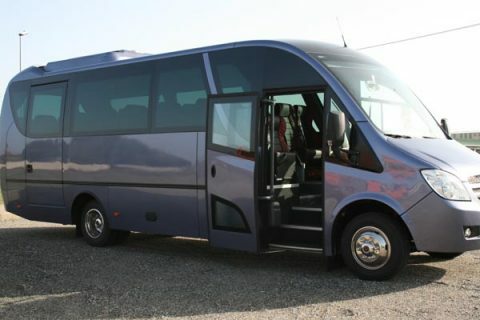 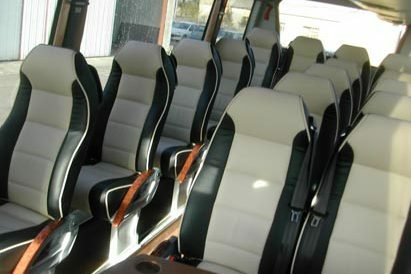 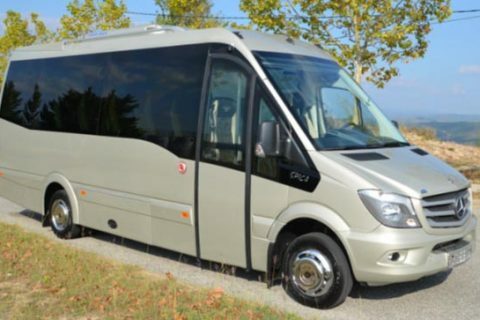 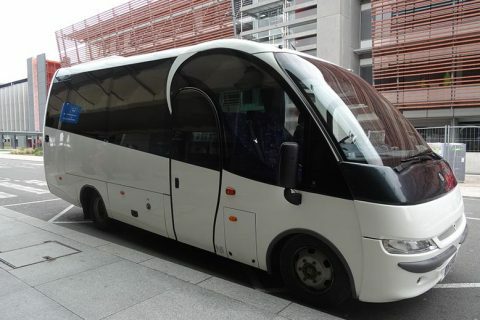 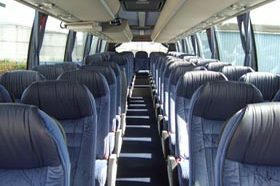 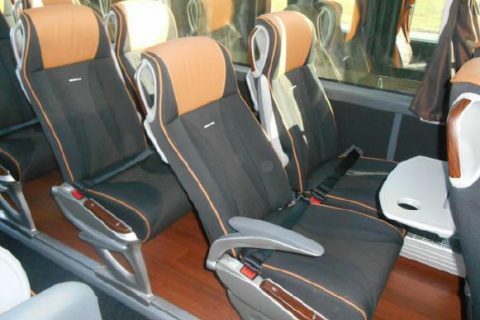 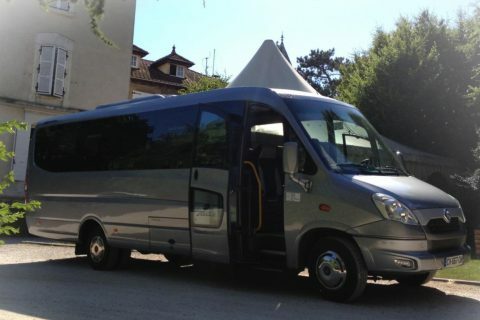 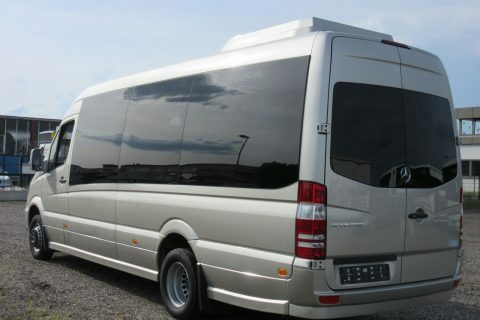 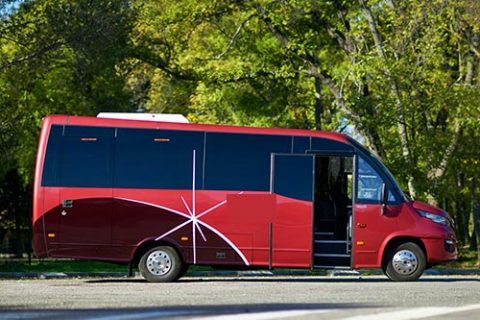 Bus rental in Rennes, for a city tour, airport transfer or a business event. 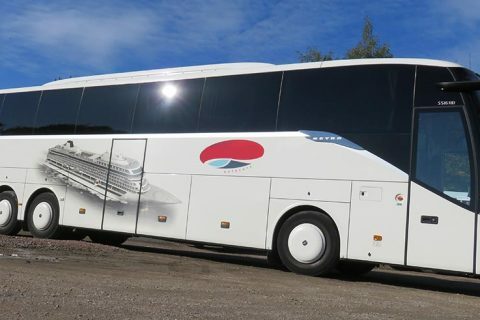 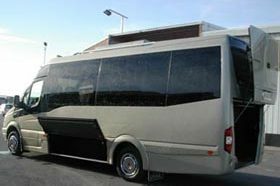 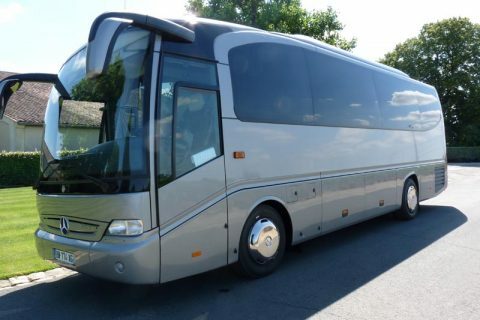 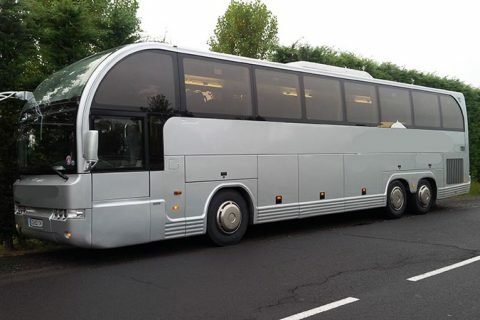 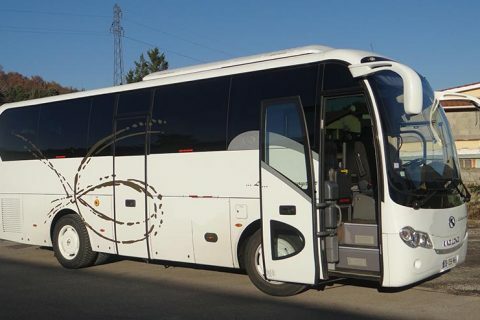 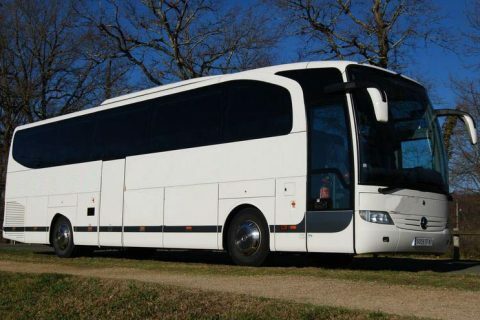 Coach hire to go to St Malo, Mont St.Michel, Redon and to Brittany also. 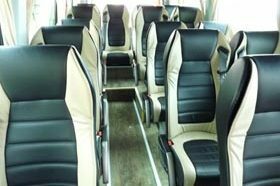 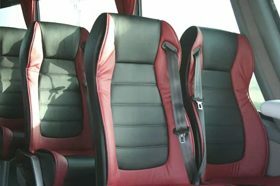 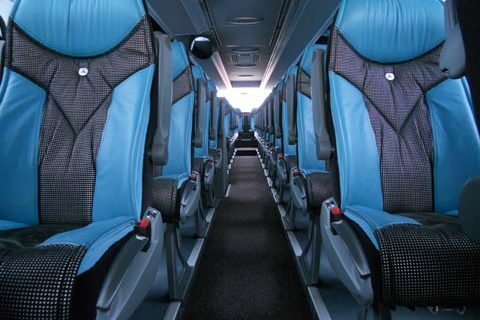 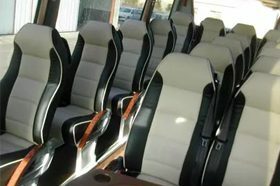 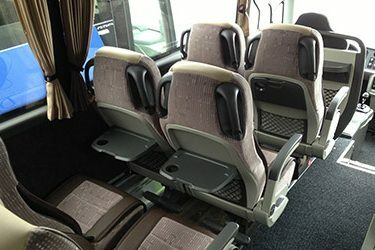 Bus rental in Rennes : transfer from Paris airport, flying to Rennes Bretagne airport, or taking a train to Rennes station. 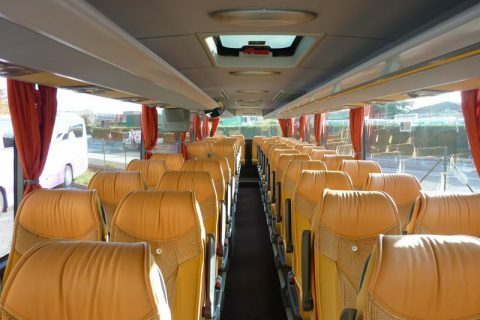 Rennes is an important student city and most of the groups discovering the city visit the Chapelle St Yves, the Parliament of Brittany, the Places des Lices and the Fine Arts museum (palais des Beaux Arts). 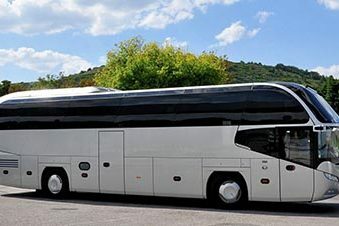 Many events take place at the Parc des Expositions in Bruz, next to Rennes, we may organise a bus shuttle to get there in the morning and returning in the evening. 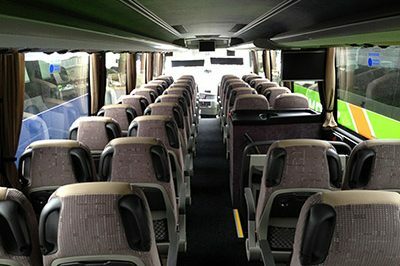 Searching for day trip ideas ? 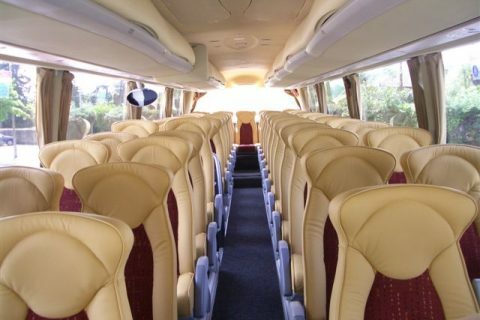 by coach you can go to St.Malo, to Broceliande Forest, to Le Mans and even to the amazing Mont St.Michel. 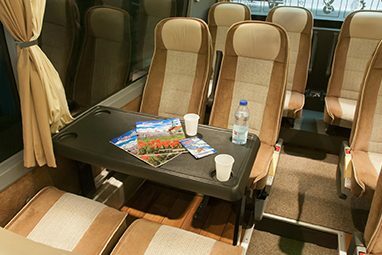 By TGV, Rennes is only at 1.50 hour from Paris (350 km by road) and at 120 km from Nantes.